This entry was posted on February 20, 2014 by Noeleen. 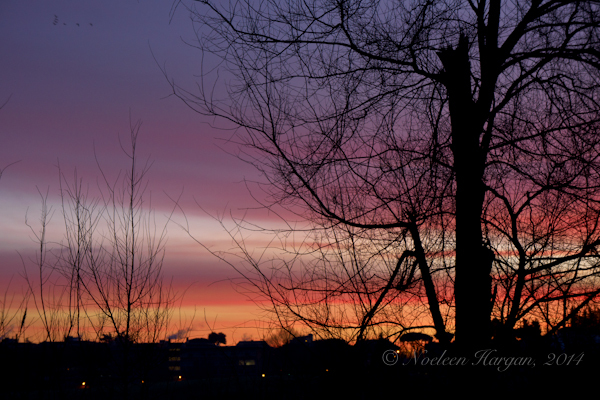 It was filed under Italy, landscape, Nature, Photography, Travel, winter and was tagged with Rome, sunrise, winter. What a beautiful way to start the day! !